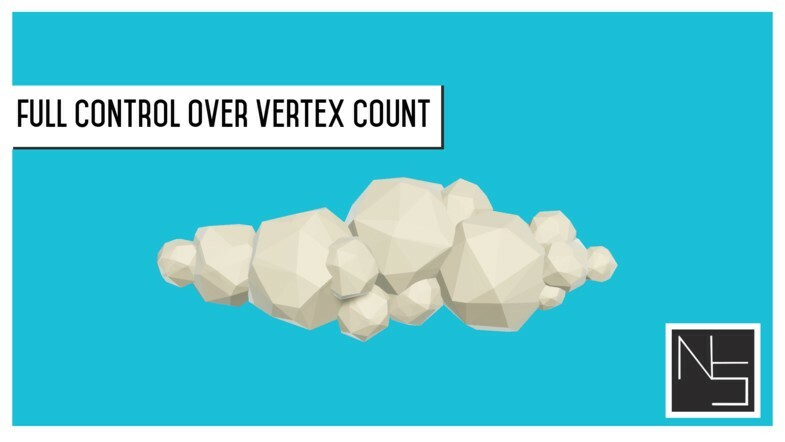 The Low Poly Cloud Generator is the go-to solution for procedurally generating 3d clouds within Unity. Set a couple of parameters, hit a button and you have a cloud exported to a Wavefront file that can be edited anywhere. Simple, easy, intuitive. 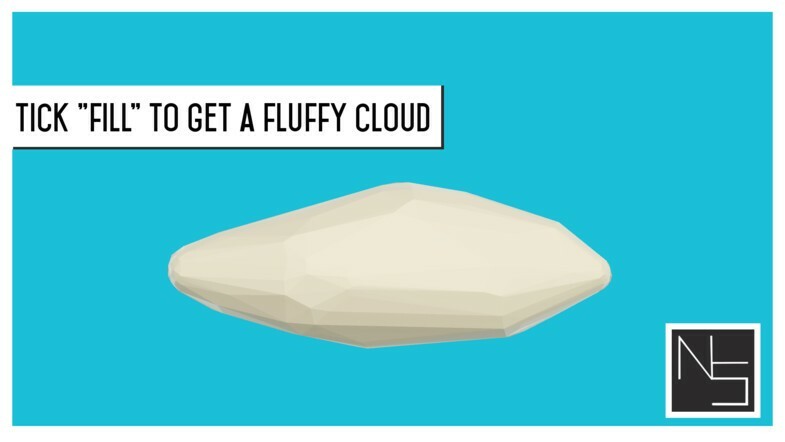 Design your own clouds, set vertex count, use modifiers to change the results a bit. All inside an easy to use custom inspector made to suit your needs. This asset is one of three Low Poly generators for Unity. If you'd like to check the other two out, check out my publisher page. 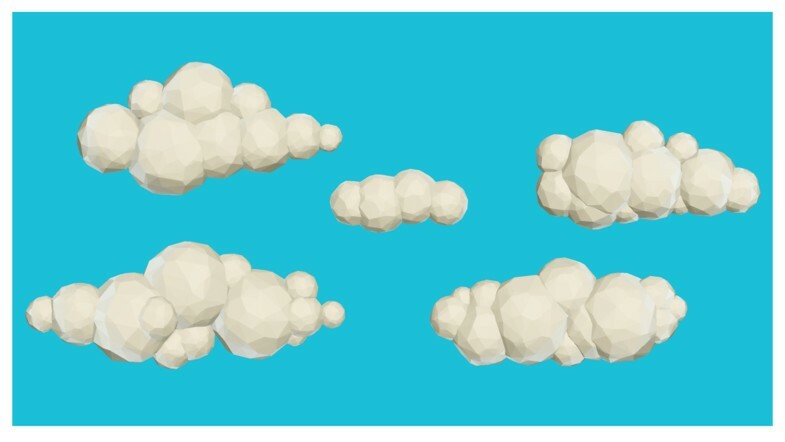 - Preview clouds in the editor and export them to a .obj (Wavefront) file. - Seeded Randomness - The same seed with the same parameters returns the same cloud.